As a homeowner, you need to make sure all of your questions are answered before you make your decision. If you have a few minutes right now, give our pool experts a call at (941) 702-9340. In addition to outstanding pool service in Sarasota and repairing your pool, we can also restore and service your spa, hot-tub, fountain, basin or waterfall. In addition to repairing your pool we are the premier pool cleaning service in Sarasota, FL. We work hard every day to provide exceptional customer service and outstanding quality craftsmanship at an affordable price. We provide all the pool cleaning services you need to start enjoying your backyard again including re-plastering, composite finish, re-plumbing, tile cleaning, equipment replacement, tile replacement, pavers, pebble surface, quartz finish, color finish and a whole lot more. Why choose the #1 Pool Cleaning Service Company in Sarasota? Quality and reliability are the first two very important factors when researching a professional pool company. Our pool cleaning company has worked all types of clients, both residential and commercial including apartment complexes, pool facilities, and residential homes with pools and water features of all shapes and sizes. 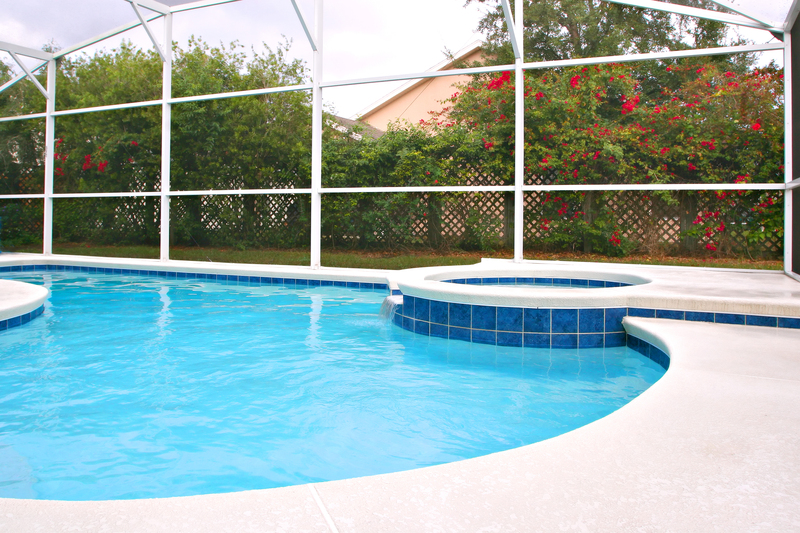 Maintaining a pool in Florida requires specialized, local knowledge. Sarasota Pool Service Company has been a family owned and operated business in Sarasota for years, and we know how to ensure that your pool is clean, maintained, and ready for fun! As the premier commerical pool service company in Sarasota works with pool contractors and pool service technicians that service all types of water features including pools, spas, fountains, and many more custom built water features requiring maintenance or repair. It is not uncommon for home owners to find that something is not working well with their swimming pool, spa, even their waterfall or fountain. Sarasota pool repair can handle all of your swimming pool and spa repairs, service and maintenance. Proudly serving Sarasota, Bradenton, Palmetto, Parrish, Ellenton, Longboat Key, Venice, Osprey, Englewood, North Port and Port Charlotte, FL. As a Sarasota homeowner, you need to make sure all of your questions are answered before you make your decision. If you have a few minutes right now, give our Sarasota pool service expert a call at (941) 702-9340. ​In addition to your pool, we can also restore and service your spa / hot-tub, fountain, basin or artificial stream. We provide all the services you need to start enjoying your backyard again including re-plastering, composite finish, re-plumbing, tile cleaning, equipment replacement, tile replacement, pavers, pebble surface, quartz finish, color finish and a whole lot more. Whether you are a Property Manager, Hotel Engineer, Maintenance Manager, Realtor or Property Owner, we are committed to getting you an extremely fast quote and all the information you need to make an informed decision. If you a have a few minutes right now, give our pool expert a call at (941) 702-9340. We provide commercial-grade restorations of pools, spas / hot-tubs, fountains, basins and artificial streams. We offer every type of service needed to make it look and work like new including re-plastering, composite finish, re-plumbing, tile cleaning, equipment replacement, tile replacement, pavers, pebble surface, quartz finish, color finish, Virginia Graeme Baker (VGB) pool and spa safety retrofitting and a whole lot more. A Sarasota pool is a venture quite recently like your home and its not a shabby one. Indeed, even a kidney size pool costs you a mint to construct and keep up. On the off chance that it breaks because of terrible support then you know it’s significantly more. In this way, the best thing to recollect the minute you locate a home with a pool is to discover a pool organization that can deal with your upkeep and repair, resurfacing and rebuilding. Our Expertise in the Area: Our pool service in Sarasota and pool repair in Sarasota has a faultless notoriety in the zone. We have customers for a long time that have utilized us for their pool repair, resurfacing and renovating needs. They’ve been sufficiently faithful to utilize us in their business properties around the nation and bring us with them when they move to another home. 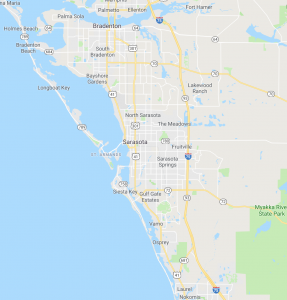 Now and again we know and administration the whole family here in Sarasota, FL and a portion of the encompassing regions just to keep our customer base cheerful. Along these lines, this says a lot more than anything we could let you know on this website page. We bring out and motivate confide in the general population we serve for quite a long time to come and will keep on doing so for eras to come. We are glad for our identity and what we intended to the group so why not try us out? When you do, we ensure you’ll remain. We need to give you the most ideal administration at the most ideal cost. Sarasota is a place where there is excellent pools and we are here to keep it that way! Incentive for Money: We haven’t been around this long on the grounds that we oblige just a single kind of demographic. We know the Sarasota demographic exceptionally well and we can let you know – it’s different. There are contrastingly evaluated homes with pools and positively extraordinary spending plans. However, we appear to have the capacity to serve them all and abandon them upbeat and fulfilled. We are sufficiently experienced to comprehend what sort of administration a customer needs and we are constantly legitimate and keep the honesty in our company. Our customers adore us since we will dependably be forthright about what their most imperative needs are. We never have concealed expenses or change their administration bundles without take note. We know how to rapidly survey a pool and comprehend what the customer should help the financial backing however carry out the occupation right the first run through. Resurfacing is a standout amongst the most well known repair we give. Gracious and Down to Earth Staff: From the cutting edge staff of our organization to the back end group of administration men and ladies we not just need to information to direct our customers to the correct pool benefit for them – we are cordial and practical. We are never too enormous or excessively occupied with, making it impossible to converse with our customers – old, new or potential – everybody is equal to us. The key to that is we just select staff individuals that are keen on being relatives. To each other and the proprietors as well as to the general population we serve. This is another justifiable reason that makes us remarkable. 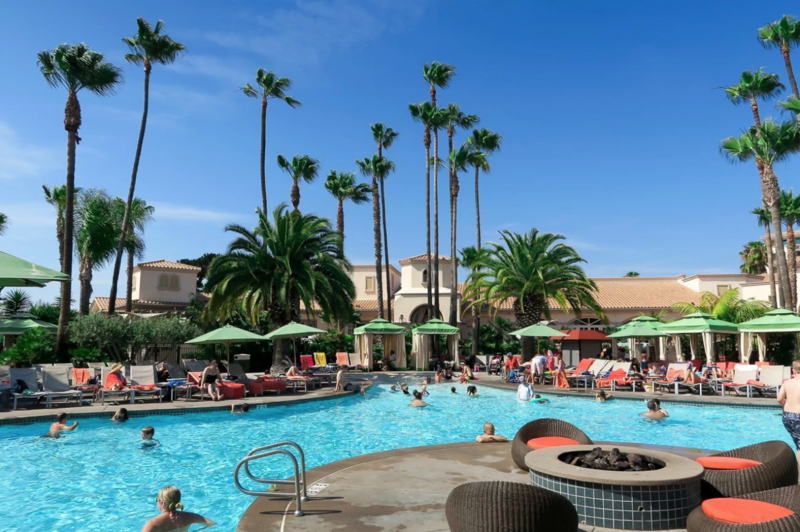 Talented Service Staff: The very motivation behind why you pay a pool organization and not a general temporary worker to re-mortar, rebuild and benefit a pool is on account of it’s a particular exchange. Alright perhaps not cleaning a pool but rather in the event that you re-mortar or rebuild a pool like you would a home- – you may have future issues that will cost you a package. We have affirmed pool benefit individuals that can repair, rebuild and benefit your pool at each phase of your pools life. At the point when Mother Nature influences it and this is Sarasota Fence, FL so it will- – you can rest guaranteed that the professionals we have definitely know how to approach your issue.